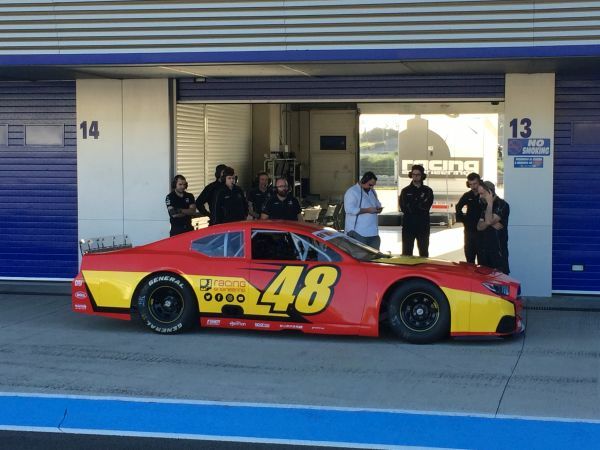 Top Story: The Racing Engineering team is looking forward to the first round of the 2019 NASCAR Whelen Euro Series. 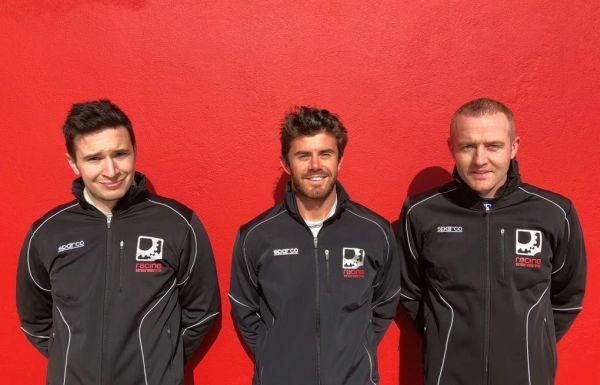 Racing Engineering: The Racing Engineering team is looking forward to the first round of the 2019 NASCAR Whelen Euro Series. 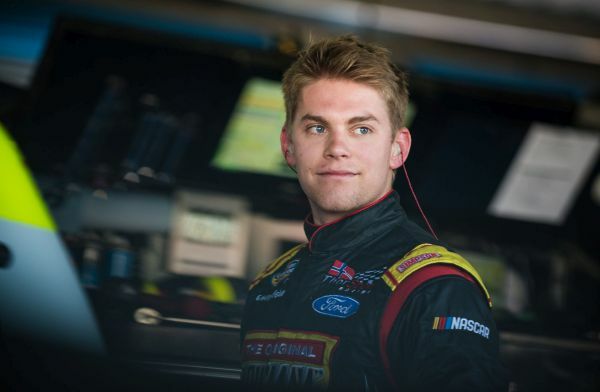 Racing Engineering: Myatt Snider will be competing for Racing Engineering in Elite 2 for the 2019 NASCAR Whelen Euro Series. 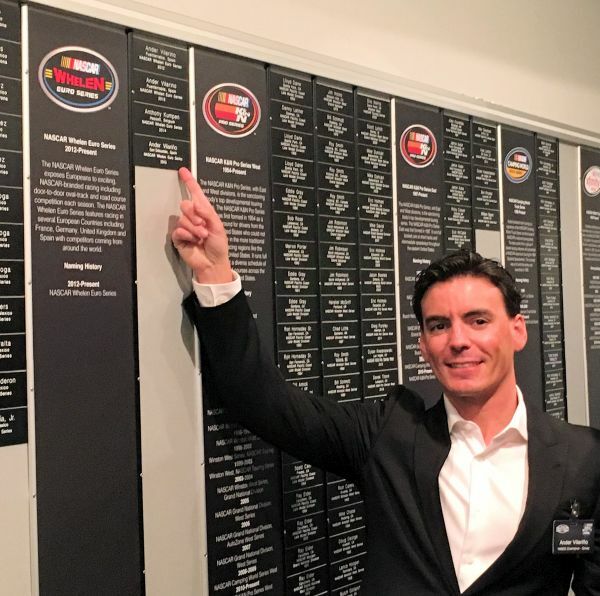 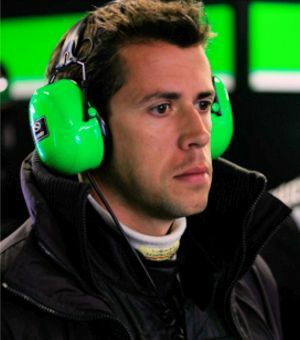 Racing Engineering: Romain Iannetta will join Racing Engineering in Elite 1 for the 2019 NASCAR Whelen Euro Series. 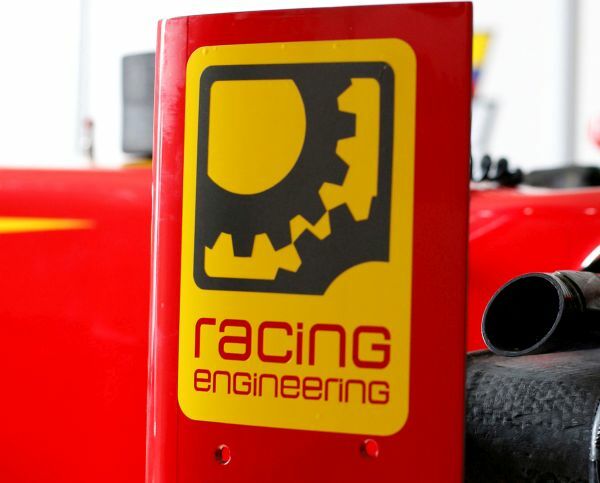 Racing Engineering: Racing Engineering announce their plans for the 2019 season. 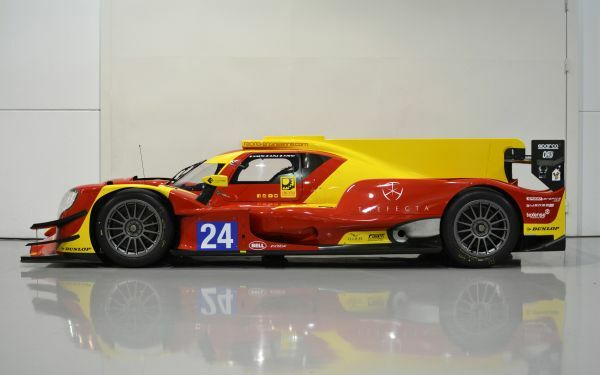 Racing Engineering: Racing Engineering will be competing in the 2018 European Le Mans Series. 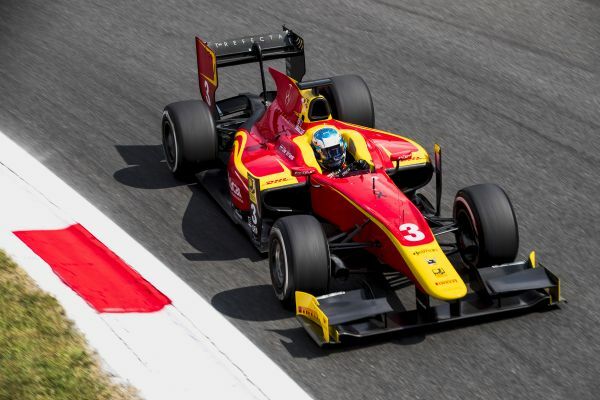 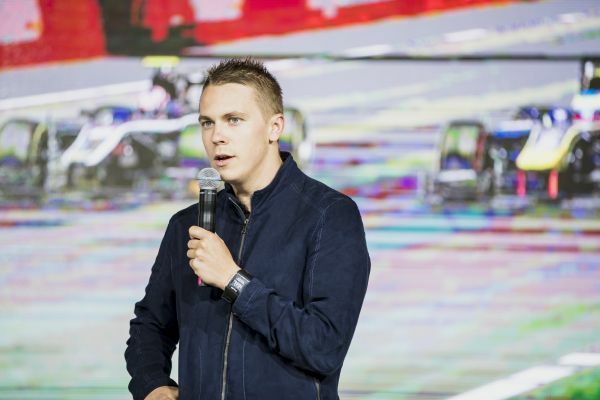 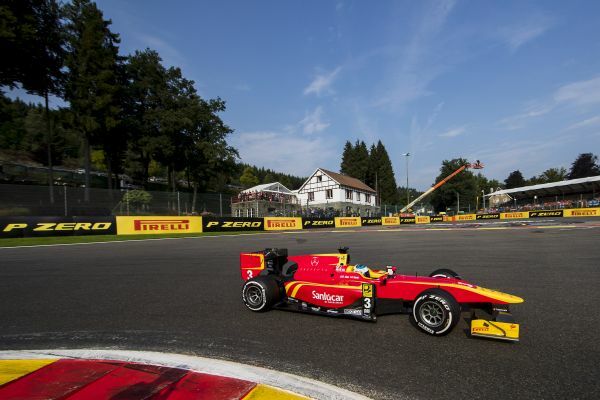 Racing Engineering: Racing Engineering will not be competing in the 2018 FIA Formula Two Championship. 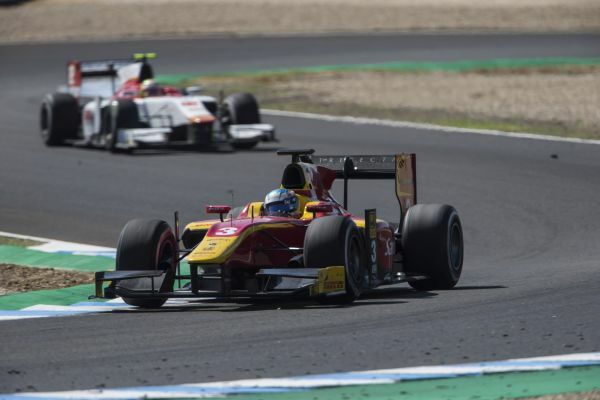 Racing Engineering: Nyck De Vries in the points today for Racing Engineering at Jerez. 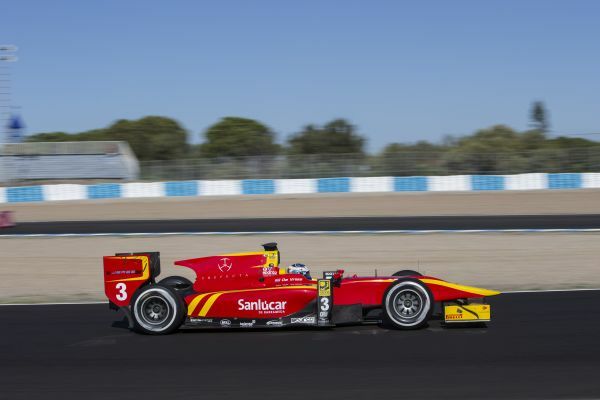 Racing Engineering: No points today for Racing Engineering in Jerez. 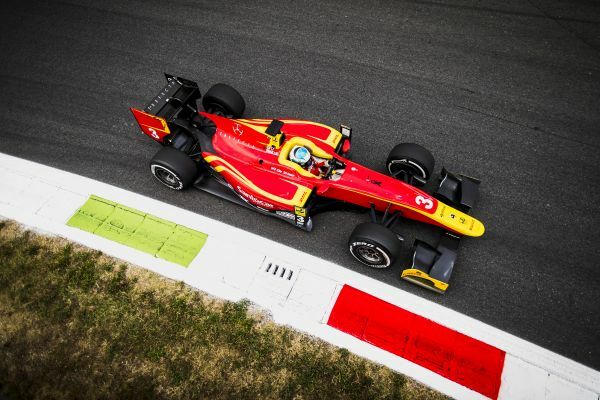 Racing Engineering: Racing Engineering are racing at home this weekend at Jerez. 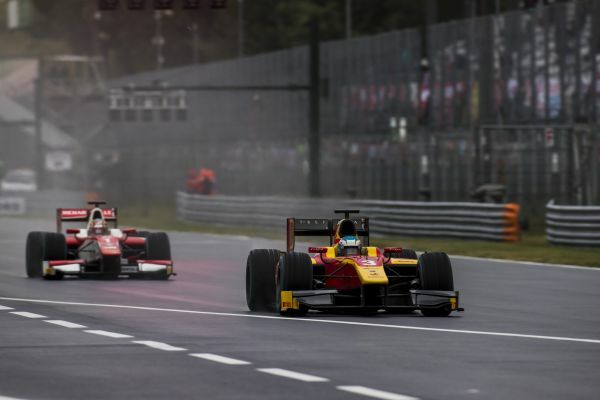 Racing Engineering: No points today for Racing Engineering at Monza. 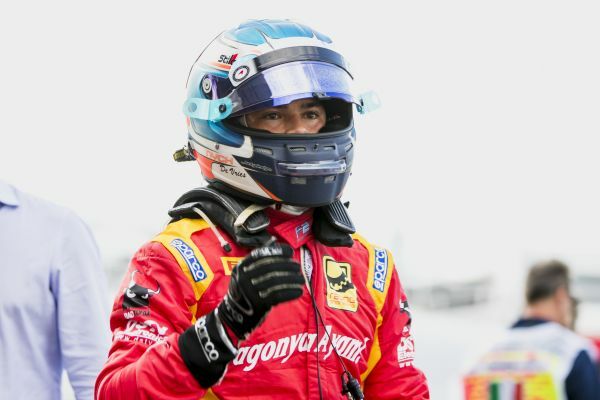 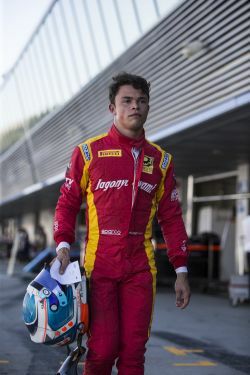 Racing Engineering: Nyck De Vries qualifies second for Racing Engineering today at Monza. 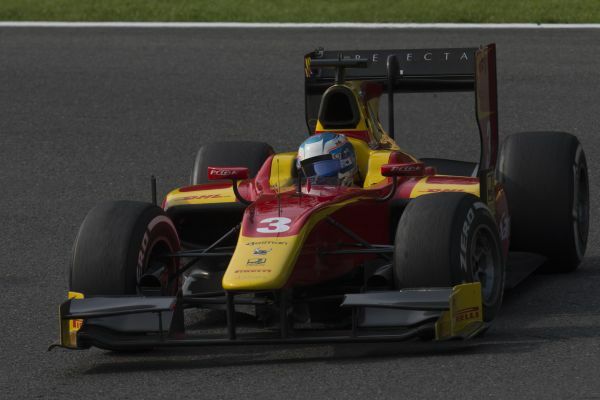 Racing Engineering: Racing Engineering are looking for more podium finishes at Monza.